You know those nights when you sit in your conservatory with your partner/husband drinking one too many glasses of wine and spend the night making plans for your future and remembering good times from your past? Well last week we had one of those evenings and it was fabulous! It was around 7pm, the kids were in bed and it was still light outside. Yes folks, summer is almost upon us! 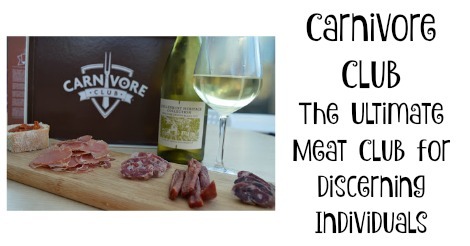 We had been contacted by Carnivore Club and asked to try one of their artisan meat boxes for charcuterie lovers. The boxes can be purchased as a monthly/bi-monthly/quarterly subscription or bought as a one-off gift and feature a different British supplier every month. Last month's supplier was Moons Green who are based in East Sussex. 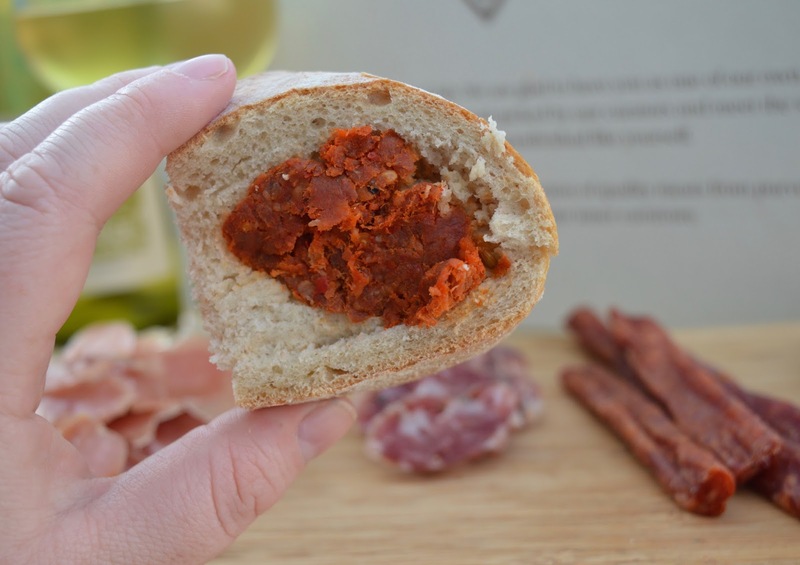 The business has humble beginnings and John Doig started making chorizo in his garage before teaming up with his business partner chef Jose Azevedo. 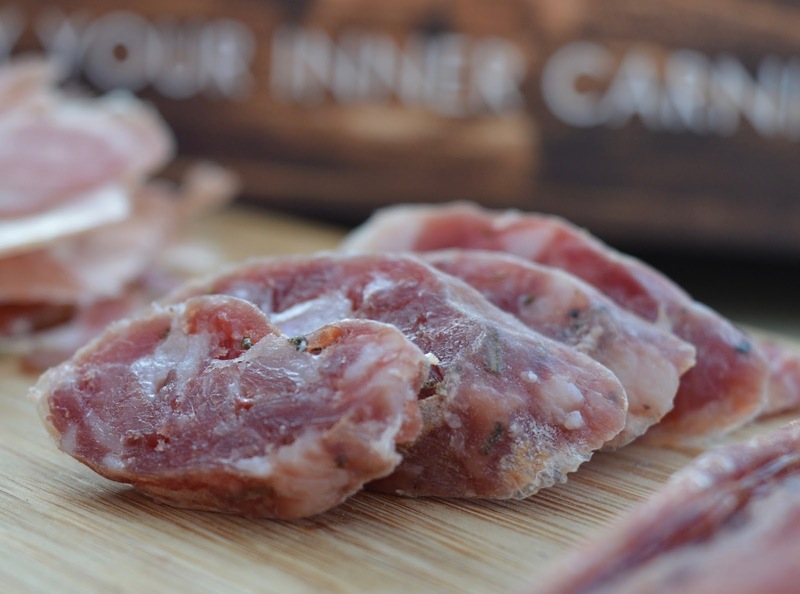 They now run a busy butchery in Northiam and make an array of saucissons, bacons, hams and British cured meat. 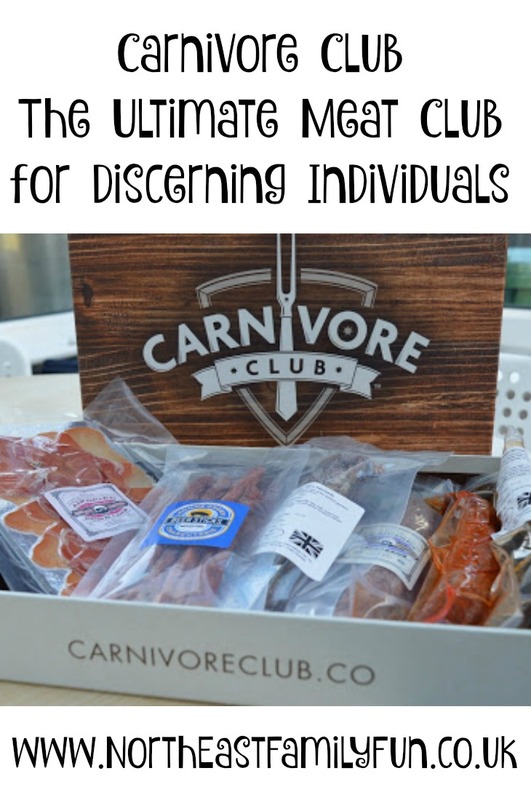 I love how the Carnivore club support independent businesses like this! Our Carnivore Club Box contained 5 different types of pork and the portions were very generous. We reckon we would get 3 supper's between the two of us if paired with bread which works out at around £5 per head per portion. The meat is cured and will be fine stored at room temperature for 40 to 60 days. Once opened, it is recommended to store everything in the fridge. 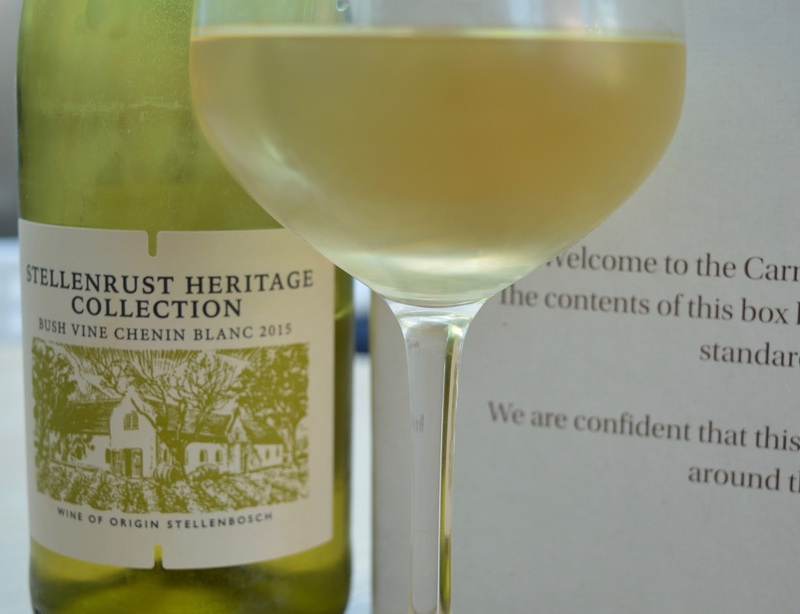 We decided to pair our supper with a nice Chenin Blanc we had chilling in the fridge and it turned out to be the perfect combination. You are provided with little tasting notes and a cold pint of ale is also recommended. I will be honest when I say I haven't really tried too much charcuterie or cured meats before - Chorizo and Parma Ham are about the extent of my knowledge so far and I definitely wouldn't normally pick up something like Olive Salami with my weekly shop. 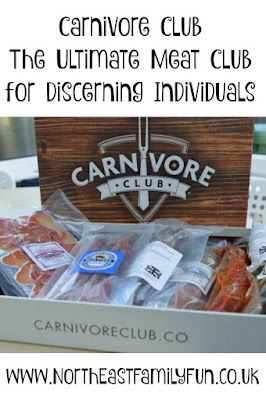 I loved how the carnivore club convinced me to tickle my tastebuds and try something new and do you know what, I loved it all! 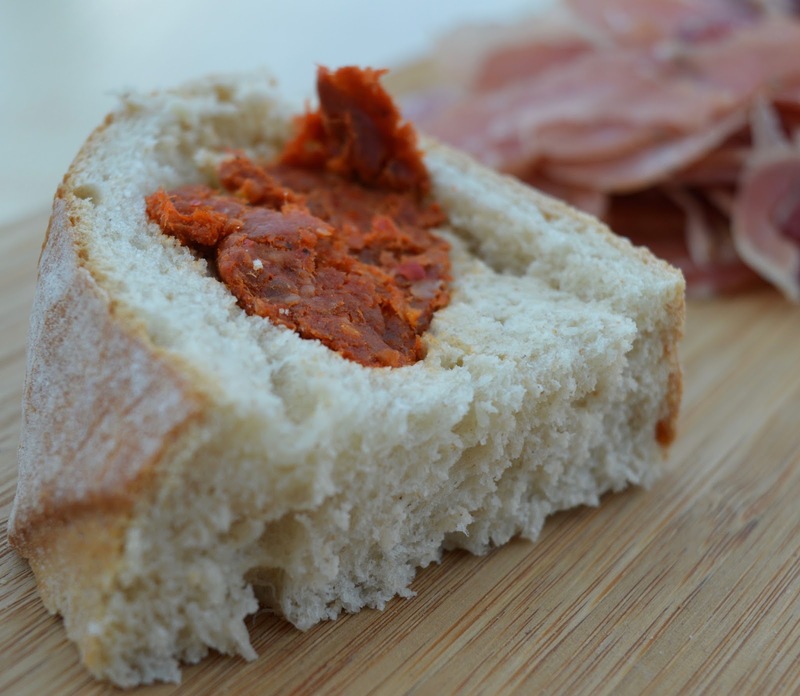 An unexpected favourite for us was the Fiery 'Nduja which is a spreadable salami made with Bird's Eye Chillies - it was super hot but that was a good thing. Perfect with the crisp white wine and a definite winner. Steve's favourites were the Olive Salami and the Rosemary Saucisson which had a nice touch of garlic in it too. The air-dried pork was delicious and had a nice subtle flavour and the beer sticks are probably the only thing we wouldn't try again as compared to the other meats in our selection didn't really hold much as much flavour. Maybe we are weird though as I know Moons Green Beer Sticks have a bit of a cult following. 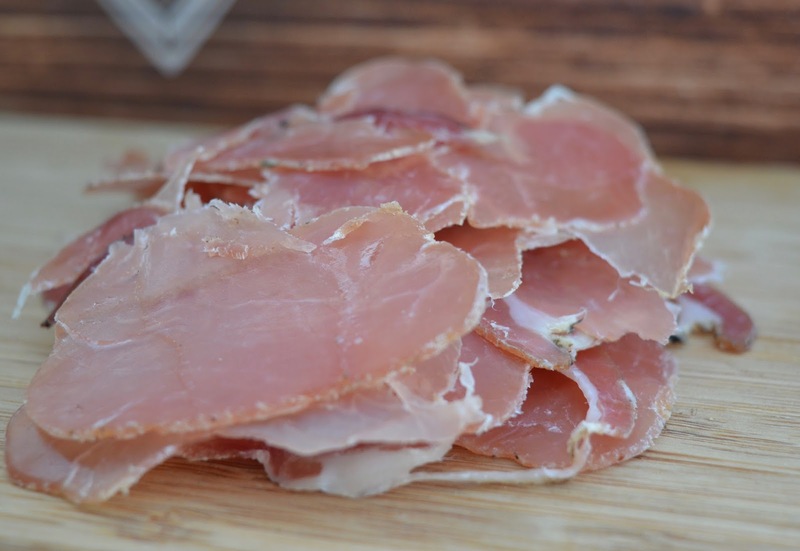 There is A LOT of charcuterie in your box (usually between 4-6 different types) so for me, it isn't something I would subscribe to every month. I just can't see charcuterie being something we eat every week and think it is something that should be kept as a treat. I would however consider a quarterly subscription and think it would be something to look forward to (£29 per quarter). 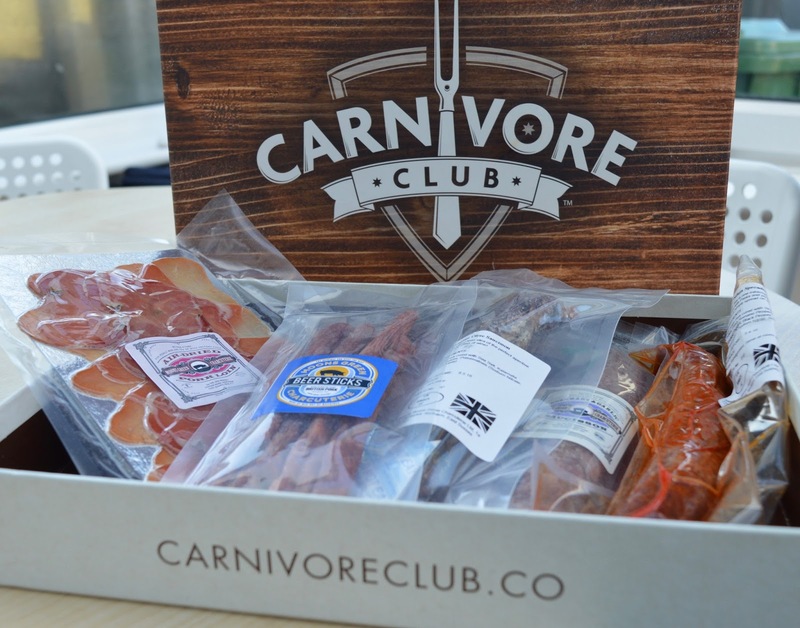 I love how you can buy a Carnivore Club box as a one off or a gift for £32. There are so many people in my life who are really hard to buy for and I just know this would make a wonderful gift for many of them. Don't tell Steve but I already have a box in mind for his birthday this summer and can see us taking it away with us on one of our camping adventures. A different supplier is featured every month, you can take a peek at previous boxes here. Gutted we missed out on the Real Boar Company! 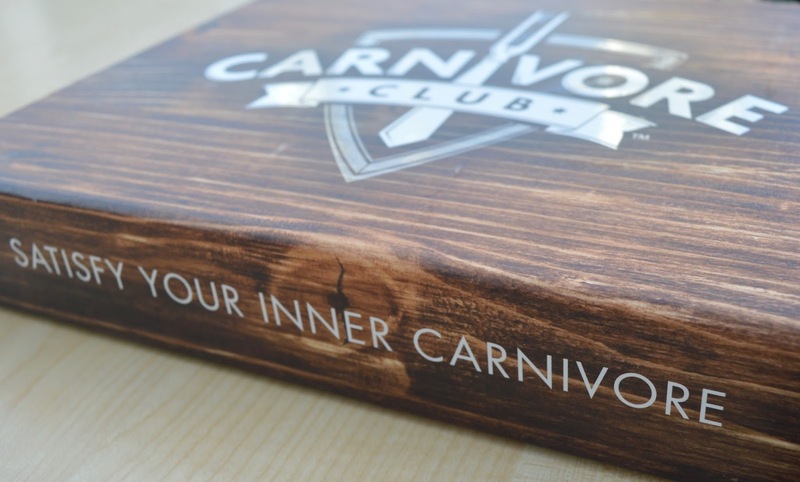 You can join Carnivore Club or buy a one of box via the Carnivore Club Website. Wine and meat, you were onto a winner straight away. I'm tempted to try a one off for the future. I'm not one for commitment as a subscription, so it's good you can do gifts or quarterly. I have to say that this is something I'd normally overlook, but your review has me curious! They seem pretty good value too 😀 Thanks for sharing!